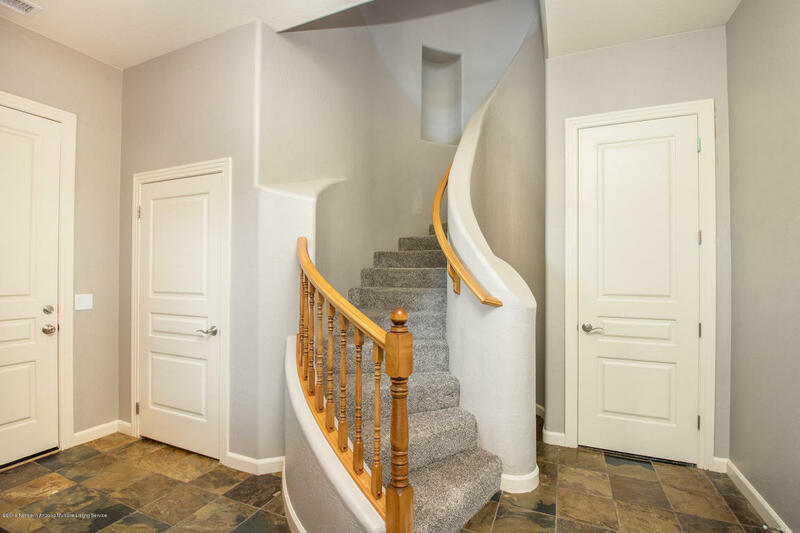 4814 W Quick Draw – SOLD! 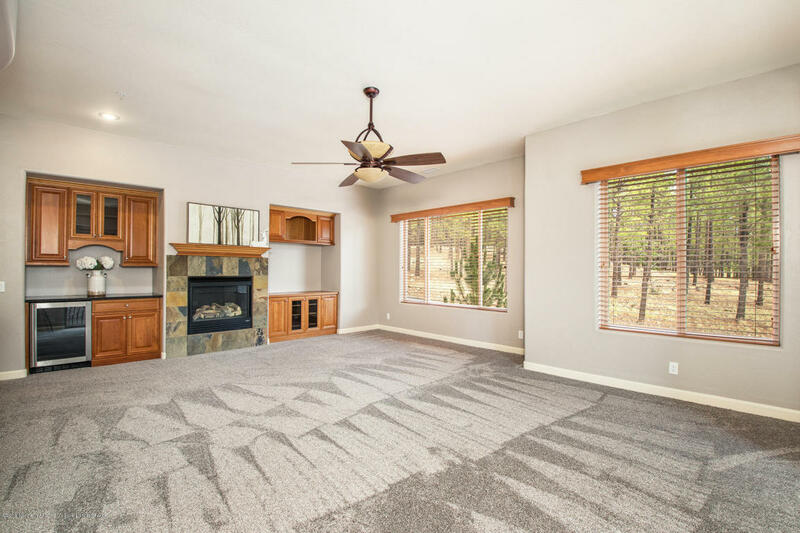 You are going to love this mint condition condo loaded with upgrades located in the desirable Flagstaff Ranch community! 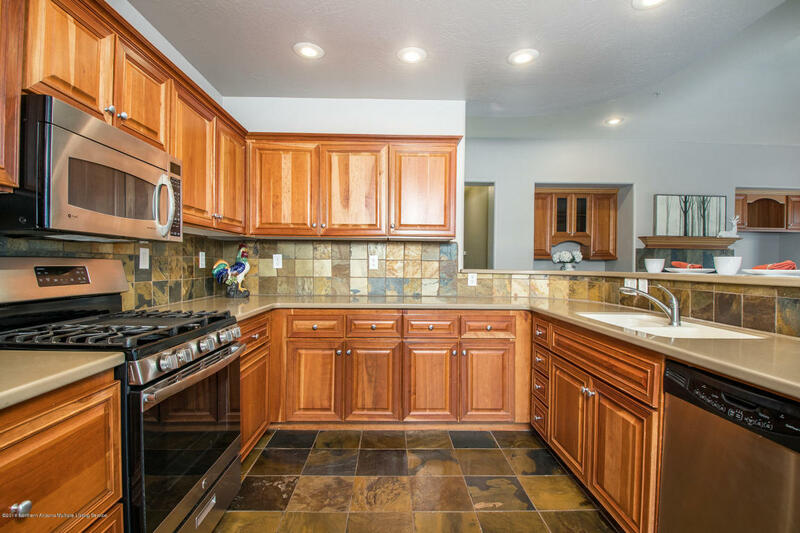 Kitchen / living is totally open and set up for entertaining. 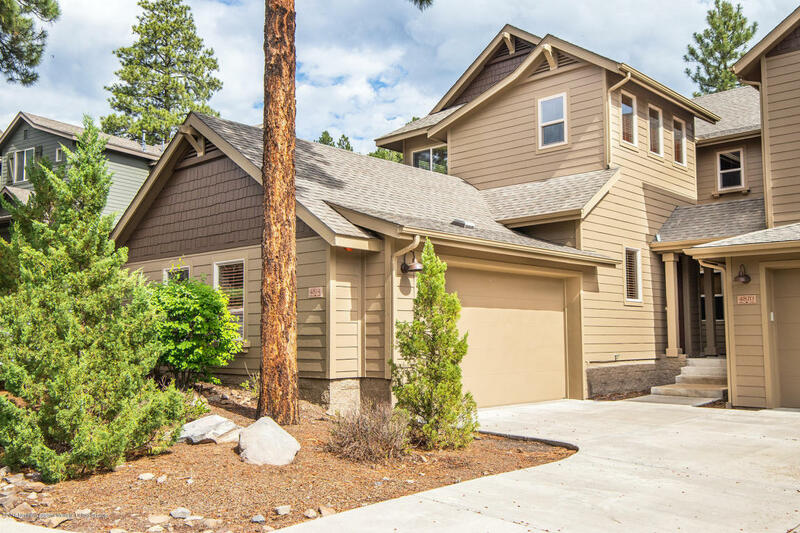 Newer appliances, water heater, solid surface counters, custom built ins in the living room including wine fridge, extra insulation, central A/C and so much more! You can obtain the ever popular social membership with this unit or upgrade it to a golf membership! 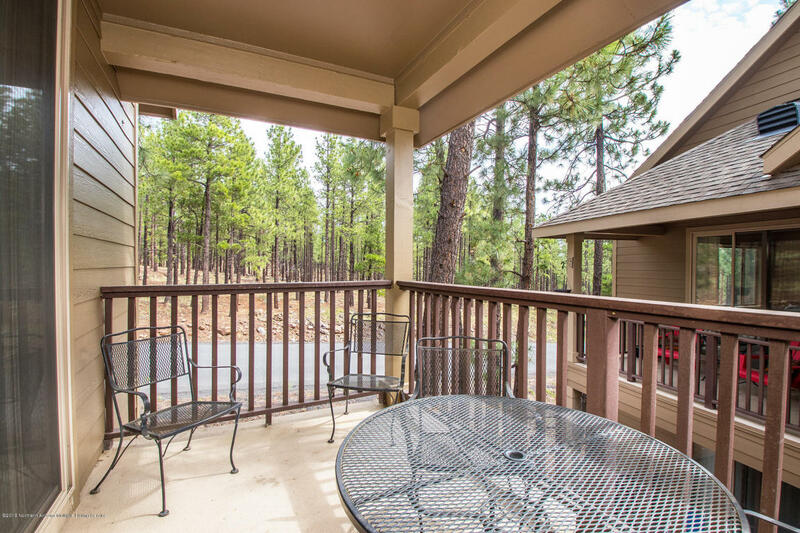 Flagstaff Ranch is a beautiful gated country club community with amenities such as golf, restaurant and club house, pool, fitness, tennis and more! Amazing opportunity! 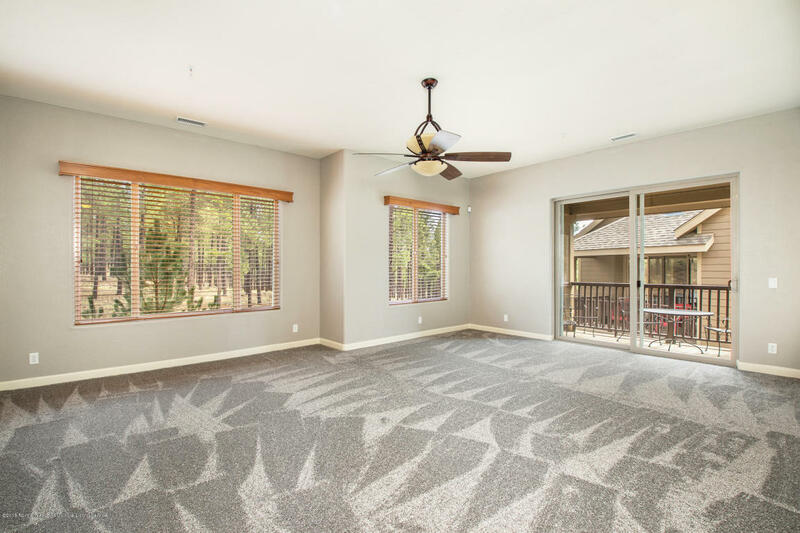 Seller is a licensed real estate agent in the state of AZ.